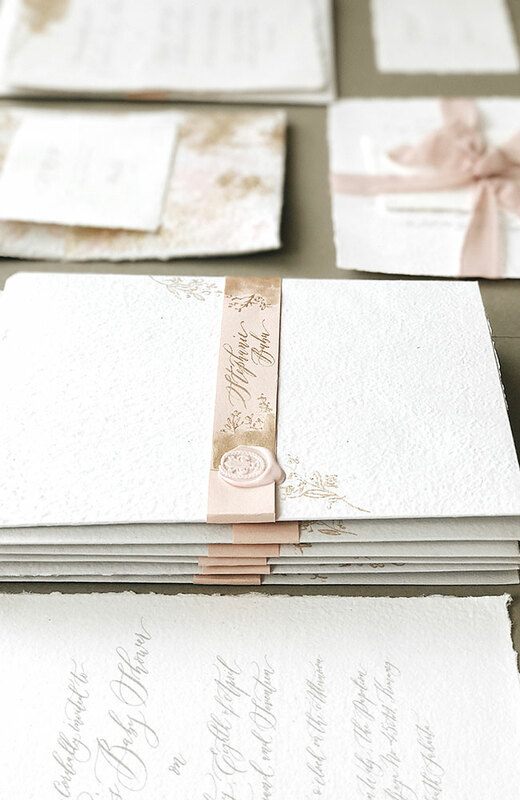 Soft palettes of classic colors are at the heart of this Baby Shower event at Huize van Wely carefully planned by Dimitri Events. 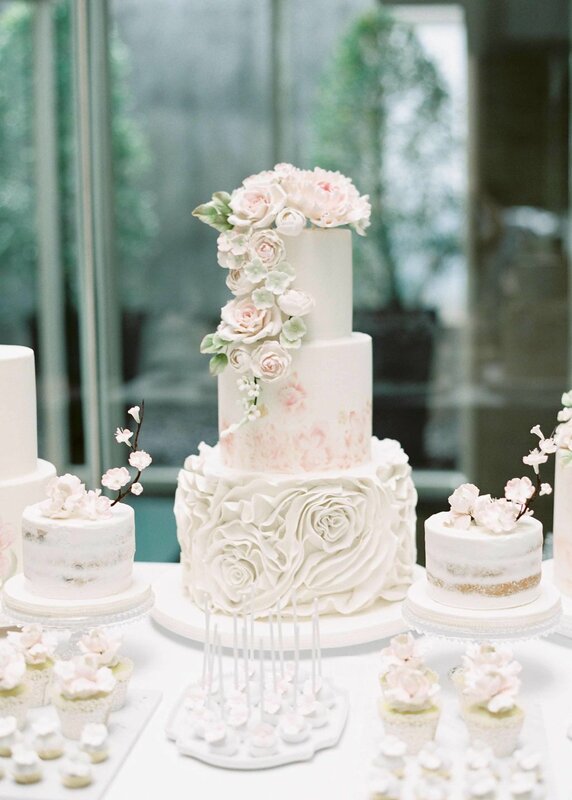 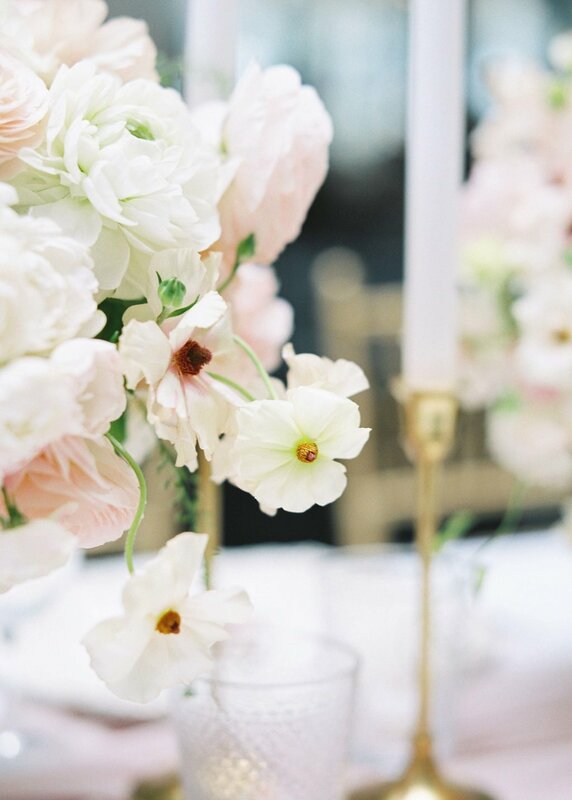 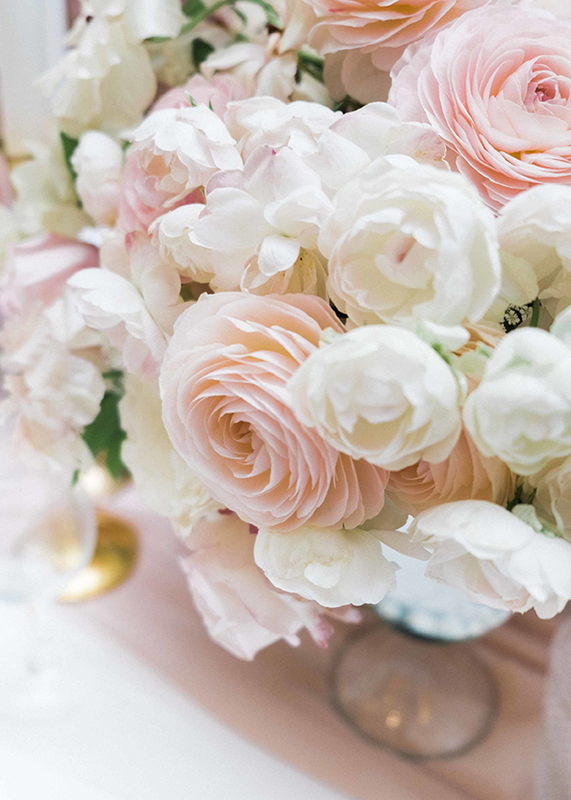 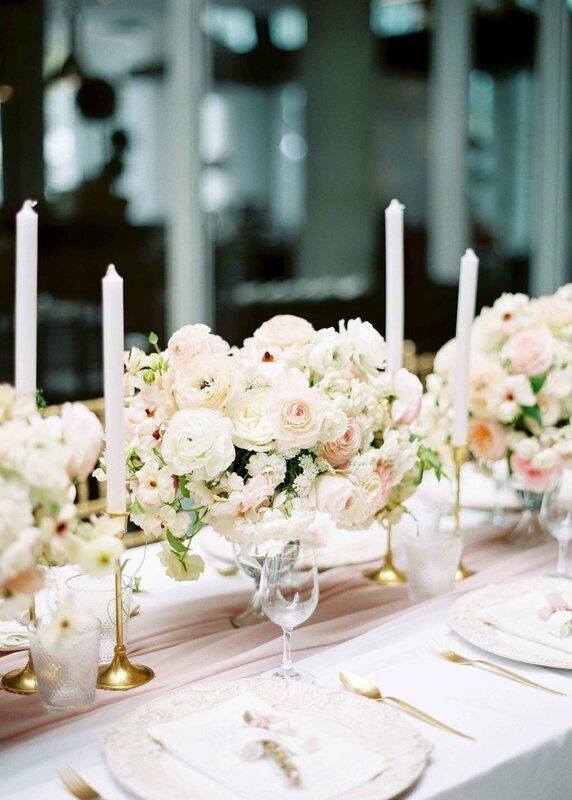 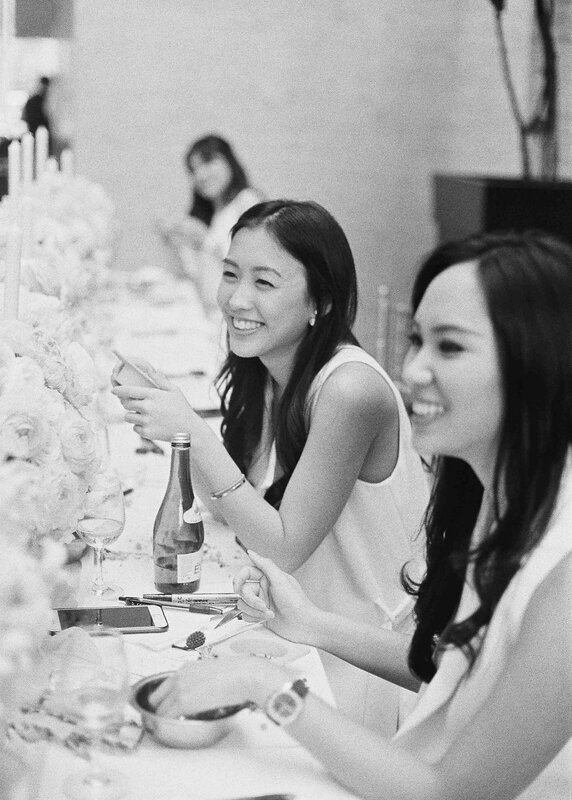 Studio June photography captured the cheerful and bright day. 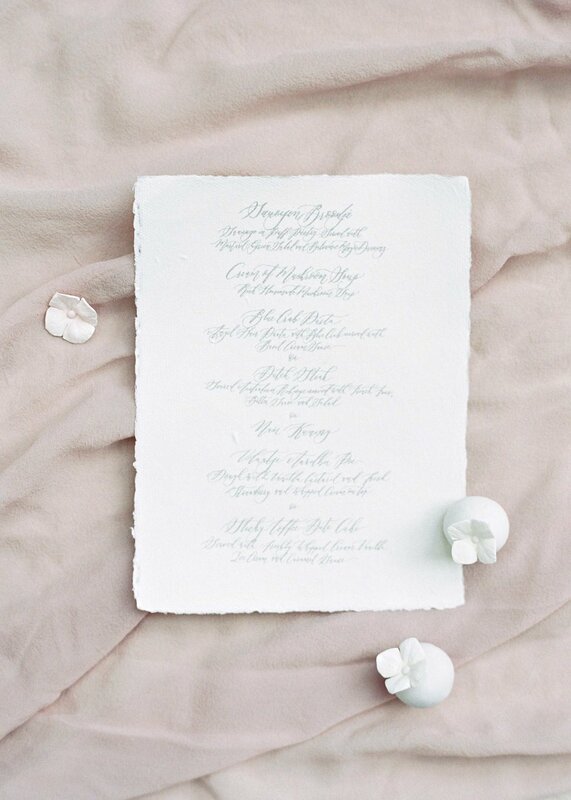 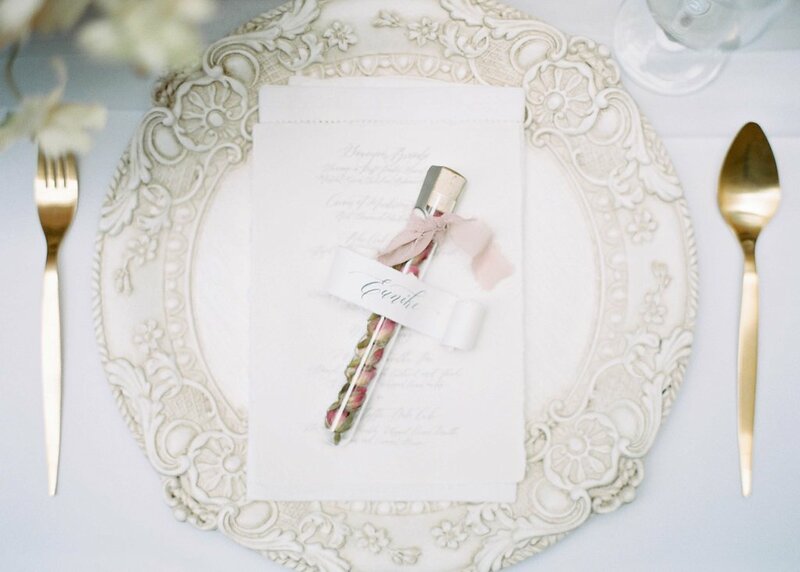 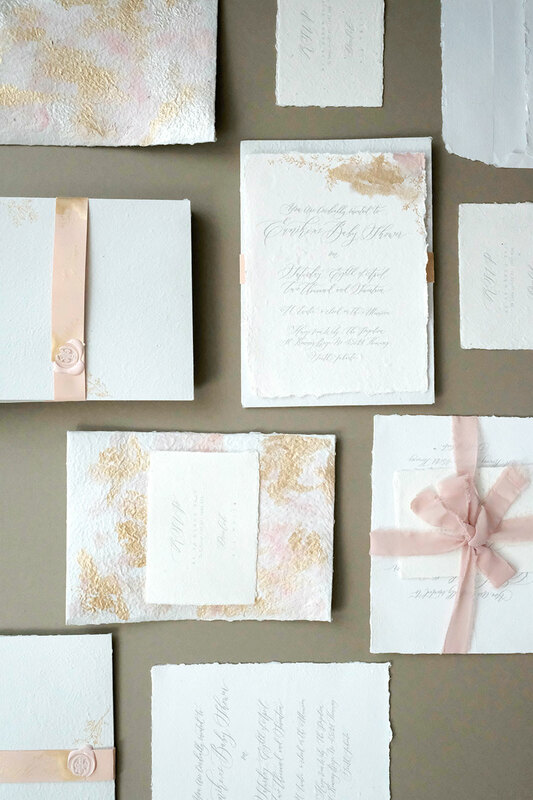 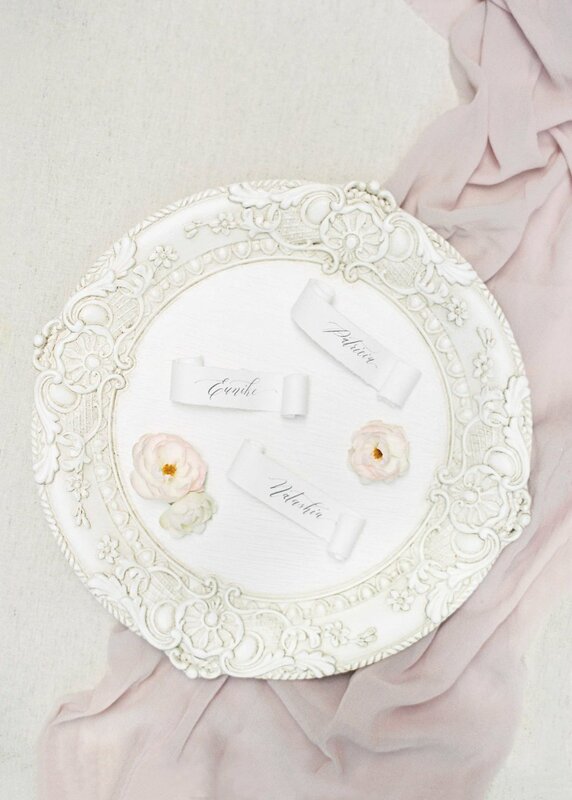 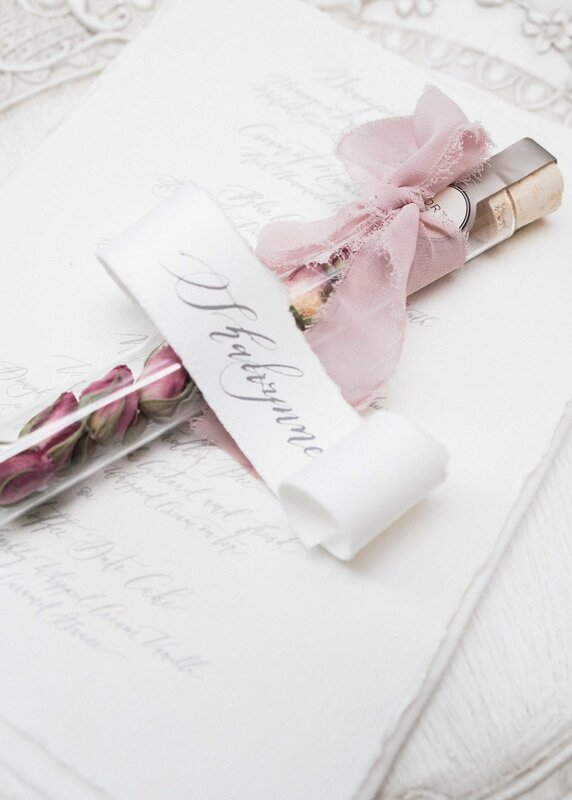 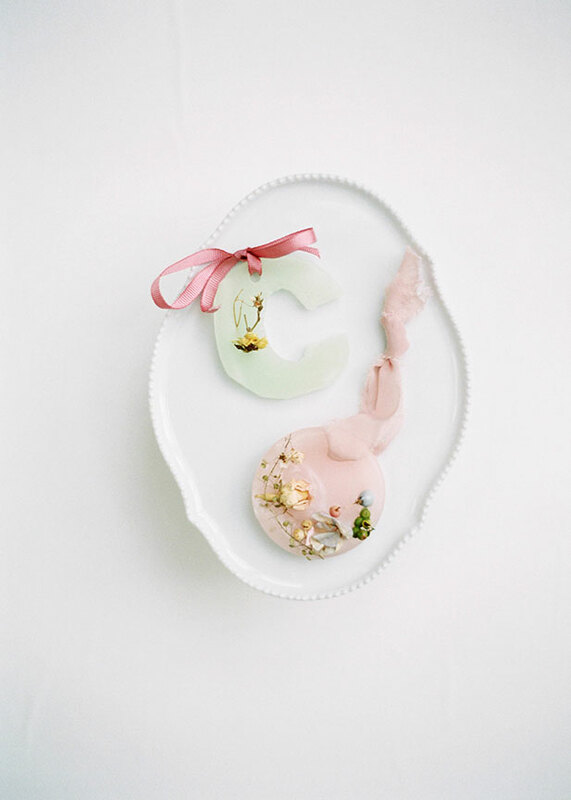 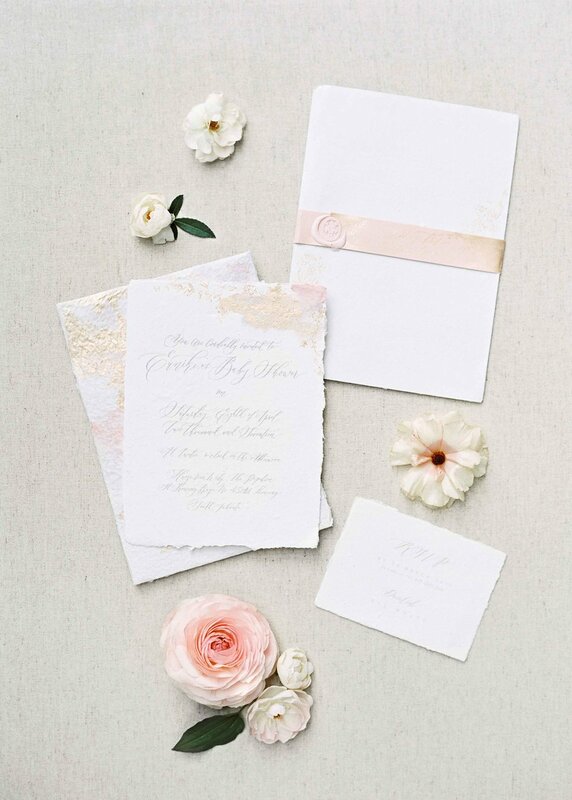 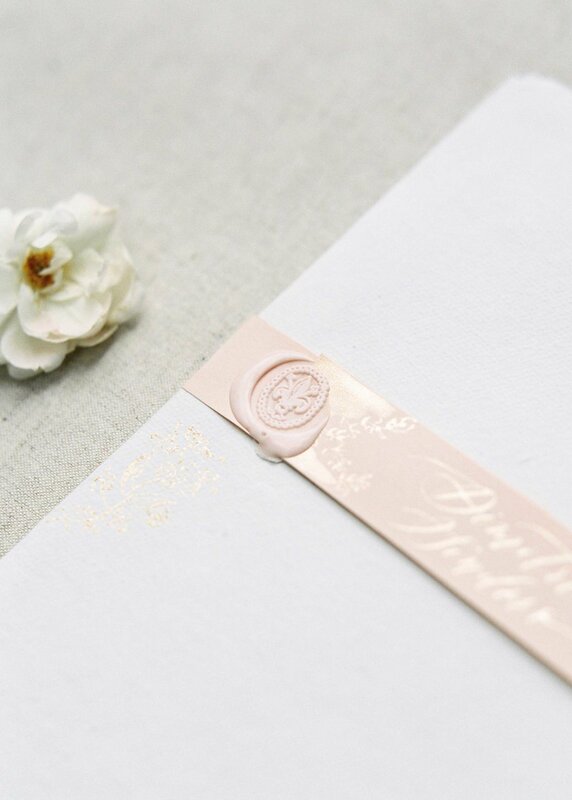 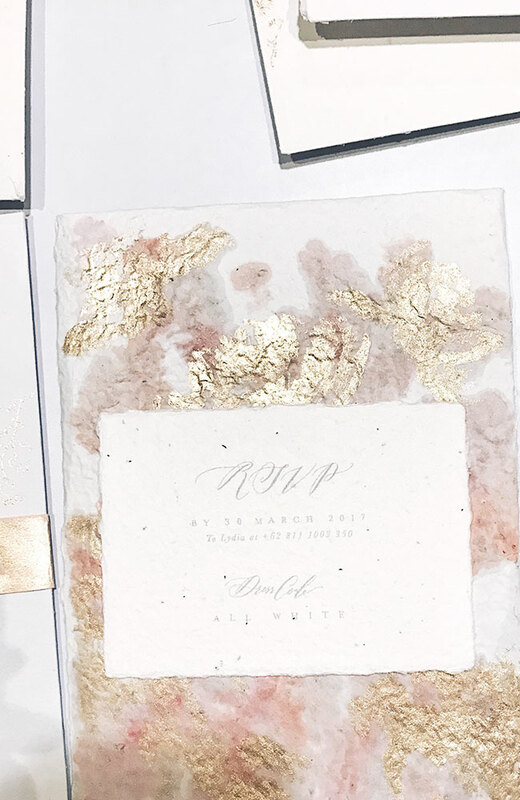 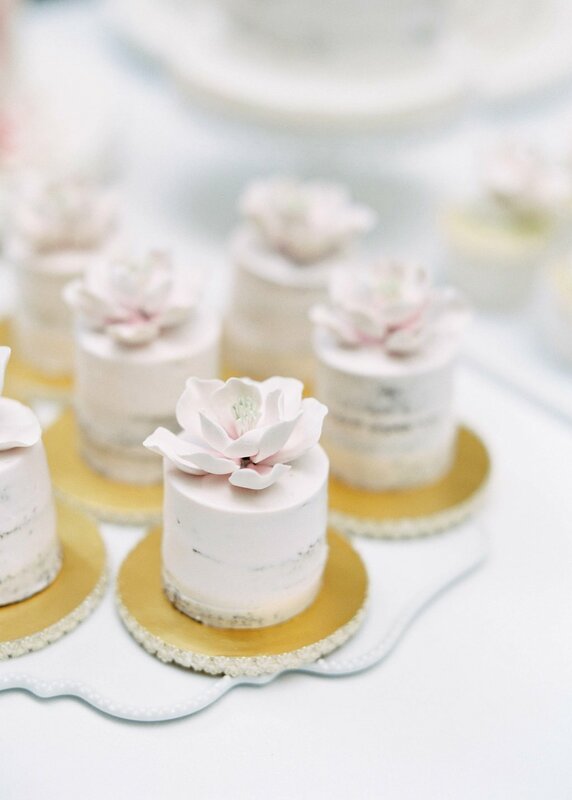 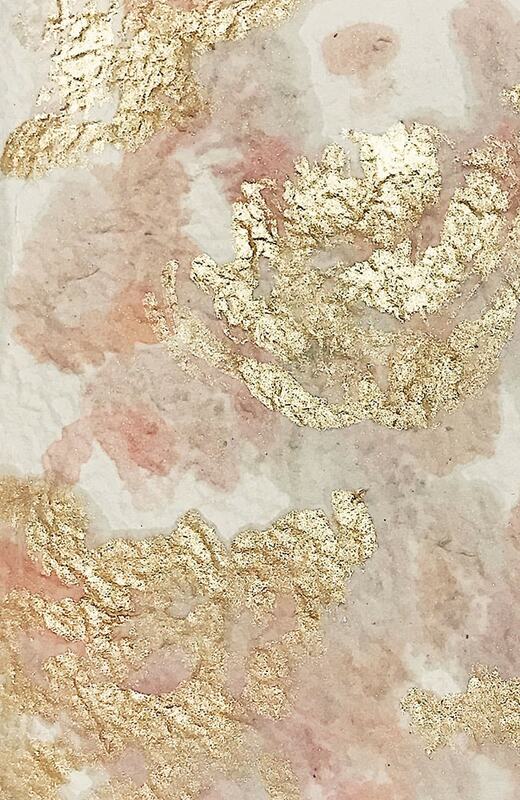 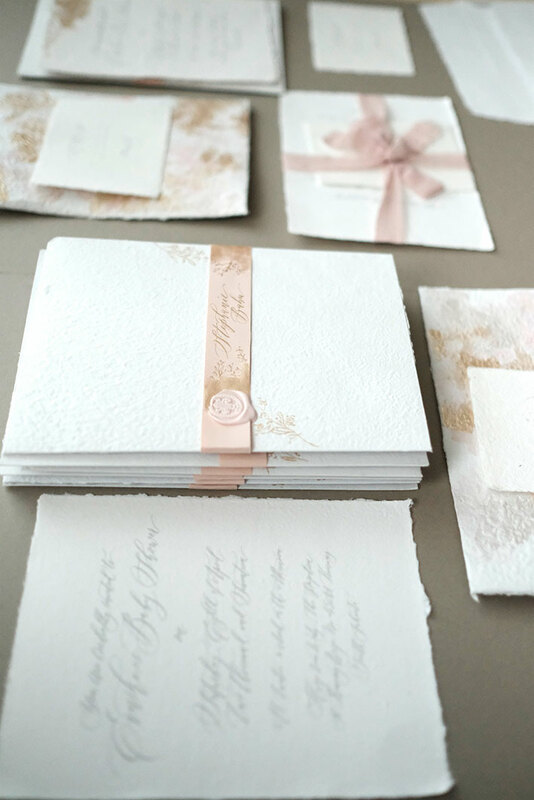 By using handmade paper combined with hand-painted blush watercolor with a touch of gold accent finished with a matching blush fleur de lys wax seal creates a feeling of delicate & elegance requested by the mother-to-be.